As cities go, Vienna is quite a compact one. However, it fits a lot into a relatively small space. It is one of Europe’s most exciting and vibrant cities, but it is also very rich in culture and history. With so much to do and see it can be difficult to narrow down your options, which is why we have decided to step in and help. Below are details of our five favourite things to do while in Vienna. Italy may be the birthplace of opera, but many would argue that Vienna is where it lives. 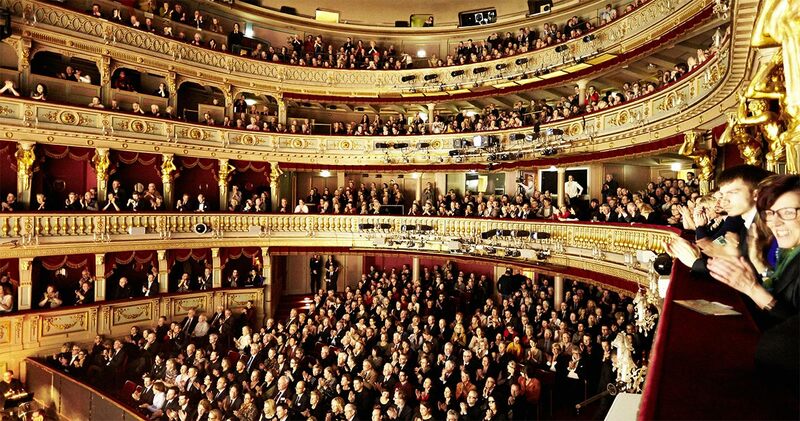 The city is home to several opera companies, so as you can see here there are always a variety of performances to choose from. It is also refreshing to see children being well catered for. Vienna is one of the very few places where your child can experience opera in a way that is suitable for them. They do not need to sit through, what for them would be, a gruelling 2-hour performance. Instead, they can go to see Undine, the short children’s opera at the Vienna Staatsoper. 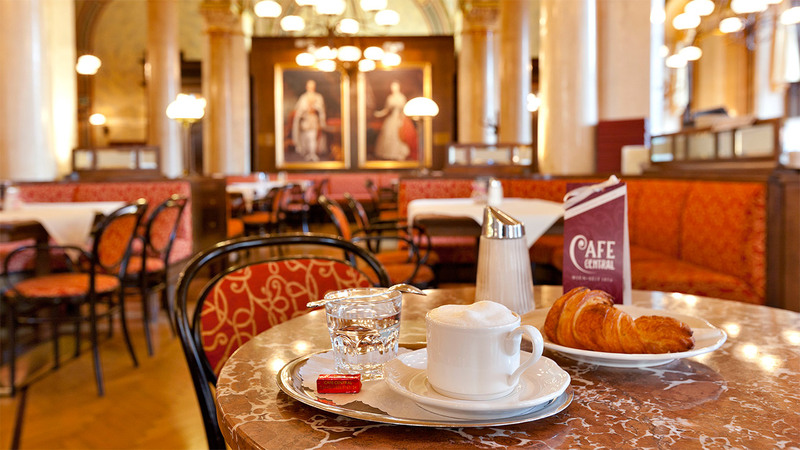 Many visitors are surprised to find that Vienna has a strong coffee culture. There are hundreds of wonderful coffee houses for you to enjoy. These places usually serve sumptuous cakes as well and not the tiny kind you often get offered in Italy and France. Café Landtmann and Café Hofburg are both highly recommended. It also comes as a surprise for people to discover that Austrian food is wonderful too. It is mostly simple food, but because it is made using the best ingredients and cooked carefully it is extremely tasty. 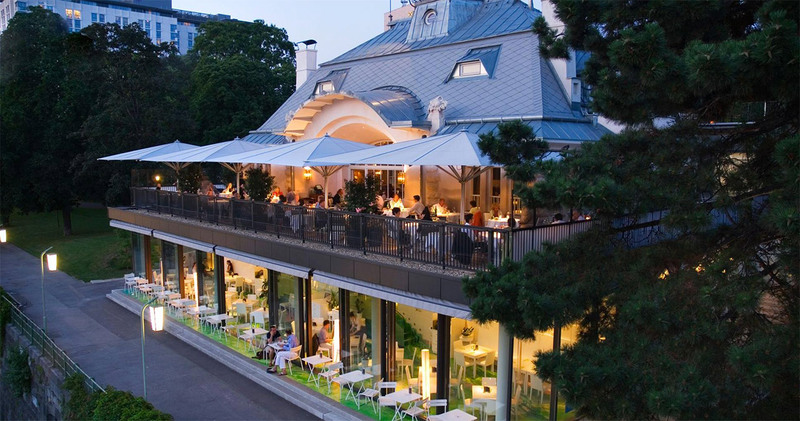 For gourmet dining, the Austrian way, Restaurant Steirereck is the place to head to. If you want something a little more understated, but still traditional, Wiener Wiazhaus is the place to head. The Viennese take a slightly quirky approach to life, which makes a visit to their many museums and art galleries a bit more interesting than you would expect. For example, Vienna has a particularly weird and wonderful medical museum. It is not for everyone, some people will simply not enjoy looking at misshaped organs floating in jars of preserving fluid. However, for those with a strong stomach, it really is a fascinating place. 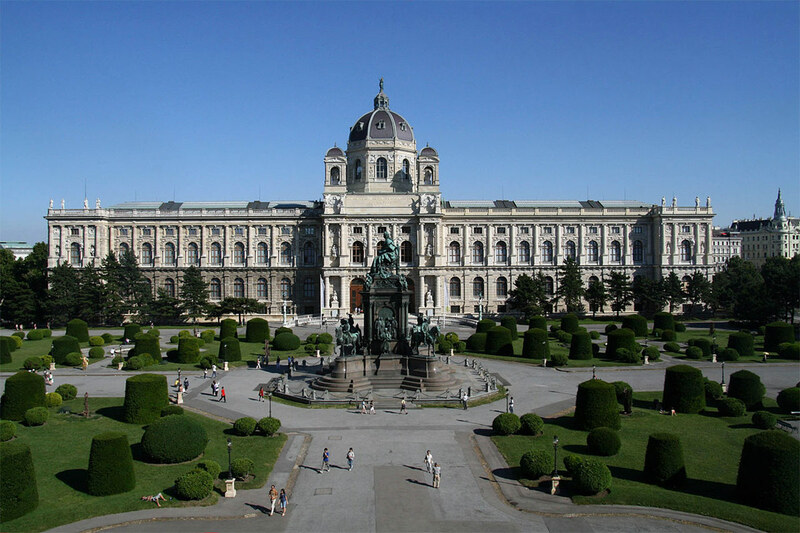 This extensive list of museums in Vienna will help you to select the ones you would most enjoy visiting. The other thing that surprises people about Vienna is that it has a slightly macabre side. There is a German saying that demonstrates this fact. They say “death must be a Viennese” and there is no doubt that the city is slightly obsessed with the subject. There are numerous catacomb, cemetery and crypt tours available in Vienna. 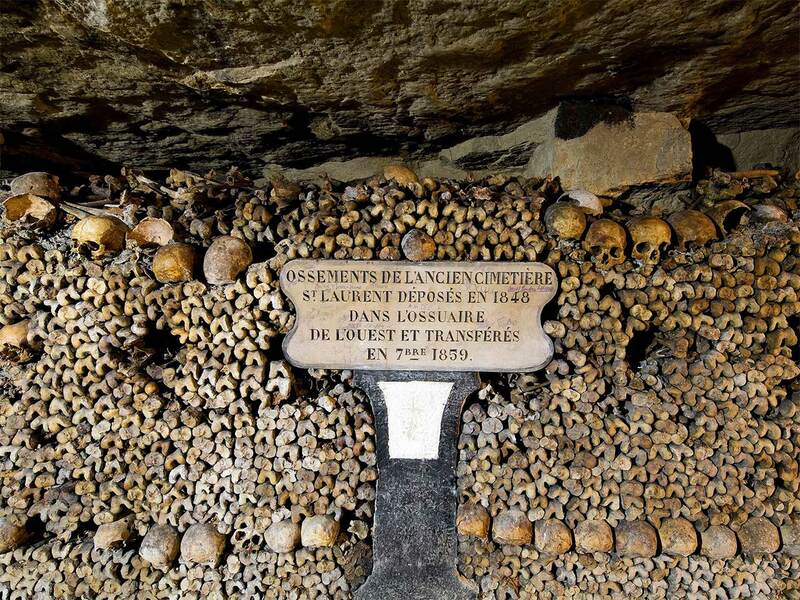 Perhaps the best one is the catacombs beneath St. Stephen’s Cathedral. The crime museum is also well worth a visit. There are also several ghost tours available. They are all walking tours and take place at night, so you will need a pair of sturdy shoes to be able to enjoy one. But they are both interesting and fun, so are a good way to pass some of your evenings.